2018 INSIGHT SUMMIT PRESENTATIONS - Your 200 PAGE Easy Download! 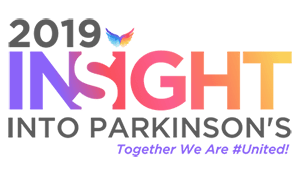 - 2019 INSIGHT Into PD UNITES! 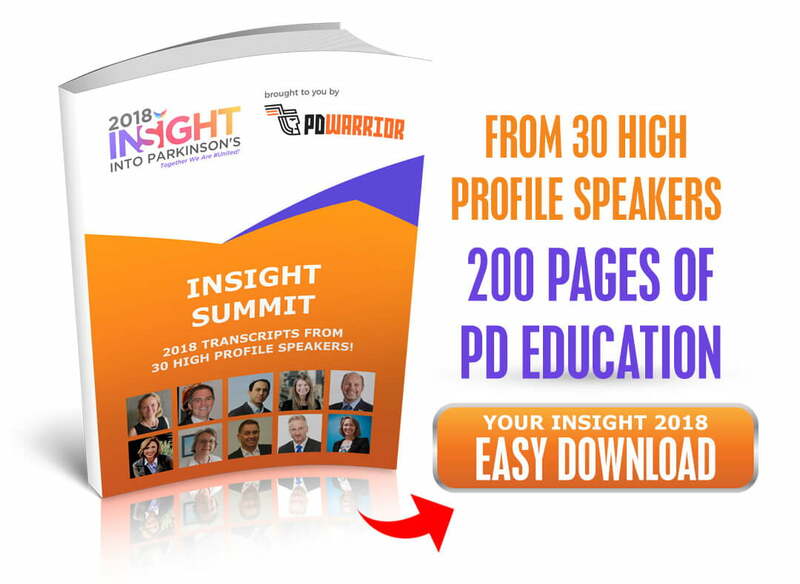 2018 INSIGHT SUMMIT PRESENTATIONS – Your 200 PAGE Easy Download!